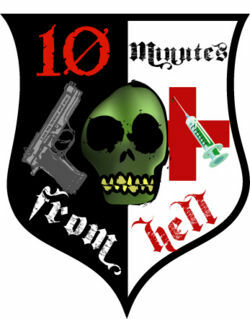 » Want to be a member of 10 minutes from hell? » St. Liz getting lots of love. One zed, 52 HP left.